Looking for the Best OREI Video Converters at the Lowest Prices Available? Are you in the market for an OREI video converter? If so, stop wasting time on those questionable, daily deal sites and swing by our A+ Better Business Bureau accredited store instead. At Bombay Electronics, we have a longstanding reputation for providing all of our customers with a 100% safe and rewarding shopping experience. Plus, we’ve got all of the premium quality, OREI video converters you could possibly want in stock and they're priced to sell. And they come with free tech support and warranties too. 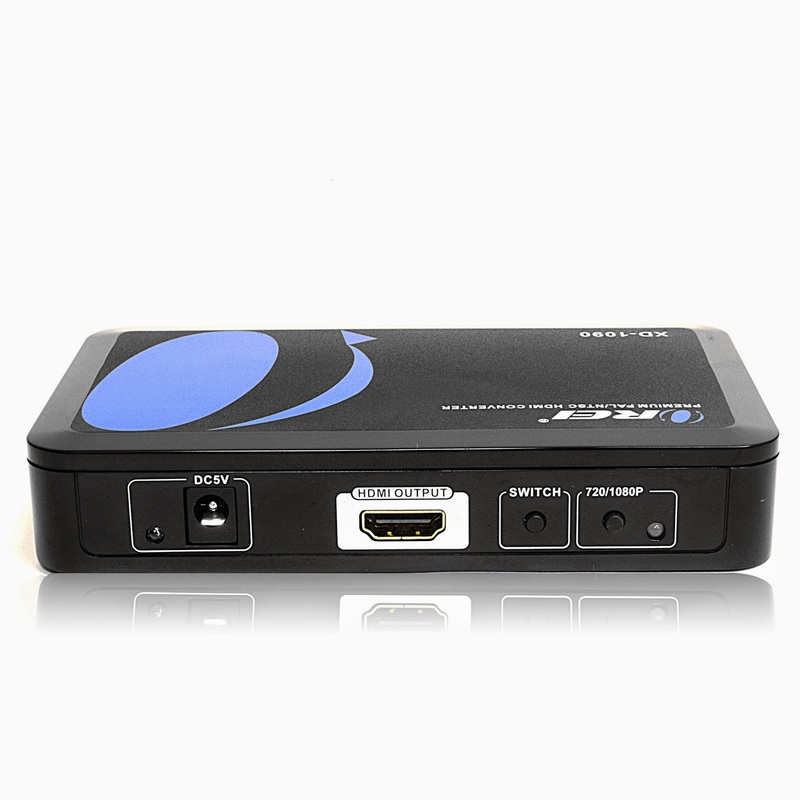 Take the OREI XD-2000 HDMI to HDMI Video Converter Switcher as an example. Widely considered to be the number one, state-of-the-art video converter available today, we often sell it for $50 less than the MSRP. The unit is compatible with 110/220V worldwide voltage as well as a vast array of Hz and TV size combinations. If you are looking for the most popular OREI Video Converter, we’ve got you covered there too. Just check out the discounted price tag on our OREI XD-1090 HDMI to HDMI Video Converter and see. Many people adore the unit because it holds a signal and offers real-time video conversion. When on sale, it’s not unusual to snag the converter, a companion remote control and an optional, 6-foot HDMI cable for less than $70! To uncover additional information about these OREI video converters and more, please contact us at Bombay Electronics by calling (877) 736-6349. We’d love to discuss the benefits of each video converter with you at length. It is also worth noting that we only charge sales tax and shipping on select orders. So be sure to ask our knowledgeable staff how you can take advantage of that when you go to place your OREI video converter order.